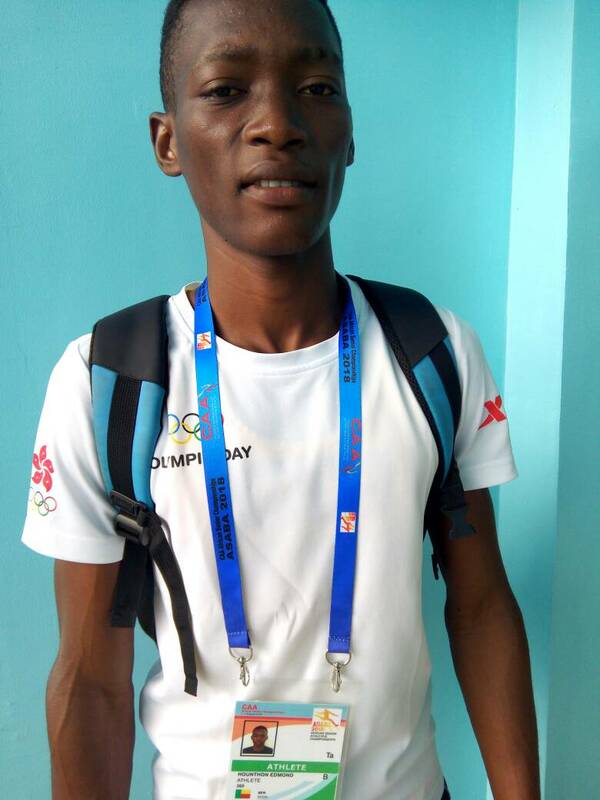 Benin Republic runner Hounton Edmond has vowed to work hard in future competitions in his bid to feature in the list of medal winners. His resolve is coming in the wake of the disappointing elimination he suffered in the heats of the men’s 400m event at the just concluded African Senior Athletics Championship in Asaba, Delta State. Edmond, who recently stepped up from the junior cadre to the senior level, spoke about his resolve to work hard ahead of future competitions in a chat with busybuddiesng.com. “I have to work hard to get a medal in the future.” He added.